Fenugreek seeds are an excellent source for saponins, which have many health benefits. 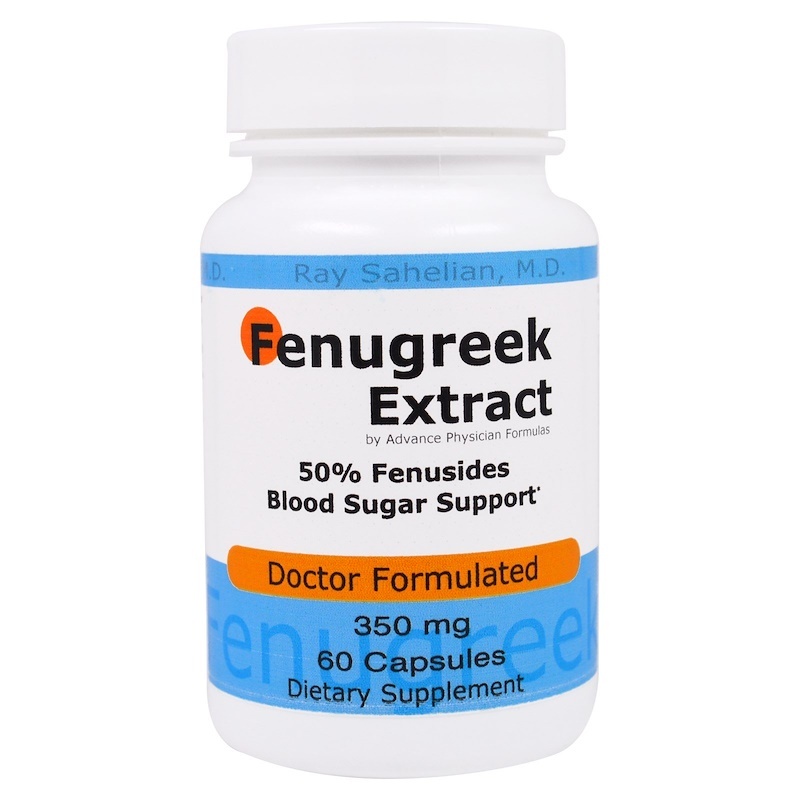 Fenugreek supplement helps support sugar metabolism and may help maintain a healthy blood sugar level. As a dietary supplement, take one capsule in the morning on an empty stomach or as recommended by a healthcare provider. Gelatin, magnesium stearate, and white rice.